More and more people are including rice in their diets these days and why not because it’s good for you and it is a very reasonably priced food. The problem with rice is it can be somewhat hard to get to turn out right when you cook it. That is why many people purchase rice cookers to handle this task. 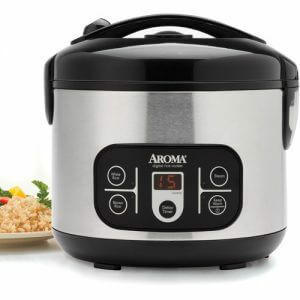 Before you run right out and buy one though you must be aware there are several different types of rice cookers, and they also come in several different price ranges. Here is an overview of the different types of electric rice cookers there are for sale in the marketplace. Many people are surprised to learn that electric rice cookers have been available for purchase since way back in 1955. That is when the first ones were distributed for sale by the Toshiba Company in Japan. Since that time there have been millions of them sold all over the world. Today’s standard rice cookers have not changed a whole lot from that first version that entered the marketplace. Most of the rice cookers in this article except for the last one work off of a combination of direct heating and thermal convection. This is done based on the fact that a thermal sensor in the rice cooker can detect when all the water in it has been absorbed or evaporated; once this happens the sensor then shuts off the cooking cycle. Rice cookers are a pretty simple device that does a consistent job of making quality cooked rice. A standard rice cooker is not the best rice cooker in the marketplace but they do a nice job of cooking rice every time you use them. There are very inexpensive options to purchase as well. What we are terming as ‘improved rice cookers’ are basically standard rice cookers that you can do a few more things with. They add a little variety to your rice cooking choices. They usually will have settings to cook one or two different types of rice’s such as brown rice. Some even have steam adding features to fluff rice that has been sitting for a while. Most also have warming and extended warming heat functions also. They will most likely have some sort of digital countdown timer built into the unit too. The main thing these will do is give you a few more of choices when it comes to cooking your rice. The quality of rice they make is usually a slight improvement over standard rice makers, and they are still on the inexpensive side. These rice cookers basically expand upon what was started with improved rice cookers. They also can not only cook other varieties of rice than white but they can also cook sushi rice and rice porridge. They are very versatile in the different rice cooking settings they have to say the least. They accomplish all of these rice cooking tasks by having expanded control technology. Many also feature digital displays with built in count down timers and delay settings also. Some will also have such characteristics as extended warming times and reheat cycles. Those with detachable lids and retractable power cords can double as serving bowls for the rice once it’s cooked. 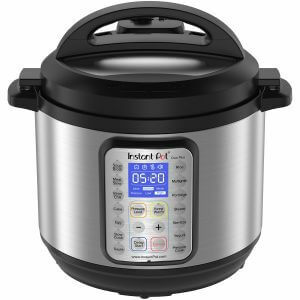 The people who buy these rice cookers generally like more control over the way their rice is cooked or like to cook several different varieties of rice. They tend to produce a slightly higher quality of cooked rice. They also allow the user to cook other varieties of rice without having to constantly monitor them. 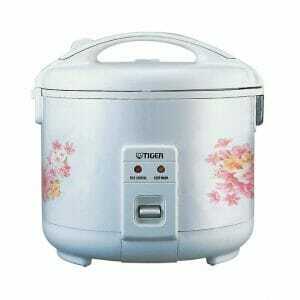 That alone will justify the price for many people who buy multi-function rice cookers. They have a mid-high price tag and the sales of these types of rice cookers continue to grow each year. These style rice cookers are definitely the best rice cooker in the marketplace. Call them state of the art for rice making if you will. They not only have multiple rice cooking settings but they can do a whole host of other cooking tasks too. They may not look like much bit in reality they are a high tech piece of cooking apparatus. Along with that they are also the highest priced rice cookers by far. How does an induction rice cooker work? It was mentioned that a regular rice cooker works by transferring heat to the inner pot through thermal induction; this tends to produce a lower and less consistent heat. An induction rice cooker produces a magnetic field that when it contacts the cooking pot it super heats it quickly; this is a higher more constant heat so it makes better rice on a consistent basis. The drawbacks with induction heating rice cookers are they use more energy and are they are more expensive as mentioned before. Despite their drawbacks induction rice cookers always seem to get very favorable rice cooker reviews from those that own them. 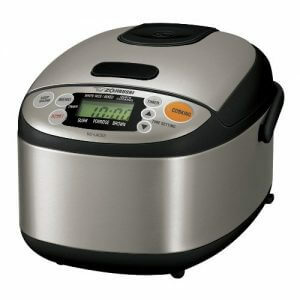 They have become extremely popular, and if you buy one, you will truly own the best rice cooker in the marketplace. To say these are incredible rice cooking products is a very big understatement. As you can clearly see there is quite a bit of variety in the rice cooker marketplace. There is a rice cooker out there that will fit everyone’s rice cooking needs and for every budget range. It’s important to take your time when shopping for a rice cooker and compare features before buying. 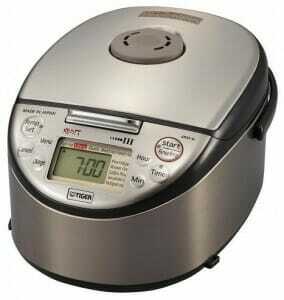 Also set some time aside to read some rice cooker reviews and ask your friends who own them how they like theirs. If you do these things, you will not have a problem finding the best rice cooker for your needs.